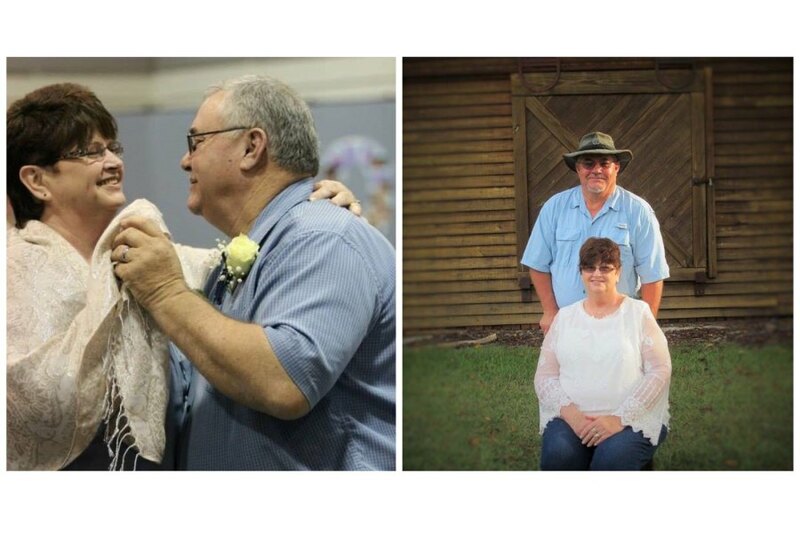 Mrs. Joannie Butler, age 63 of Columbia, Camp Springs Community of Henry County, passed away Friday afternoon, October 19, 2018 at her residence under the care of Kindred Hospice and surrounded by her loving family, following a hard fought battle with cancer. Celebration of Life services will be held at a later date and will be announced in the future by Jason Shepard and Randy Crenshaw of Family First Funeral & Cremation Care. Those desiring to make contributions are asked to do so to the United Methodist Church Boy Scout Troop 123, 103 W. King St., Headland, AL 36345. Joannie is preceded in death by her parents and a sister, Carrie Wright. Survivors include her husband, Benny Butler of Headland; a son and daughter-in-law, Kevin (Cara) Butler of New London, NH; two daughters and sons-in-law, Traci (Michael) Wolfe of Dothan, Tawnya (Frank) Kirkland of Headland; two brothers, Danny Adams and David (Shelby) Adams, all of Athens; four grandchildren also survive, Dilan (MiKayla) Kirkland of Blakely, GA, Shelby Kirkland of Headland, Elizabeth “Lizzie” Kirkland of Headland and Connor Butler of New London, NH. Care for the Butler family is being given by Jason Shepard, Randy Crenshaw and staff of Family First Funeral & Cremation Care. 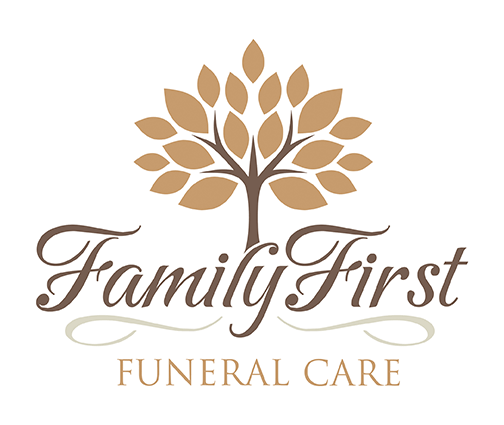 Family First Funeral Care, 965 Woodland Drive, Dothan, AL.